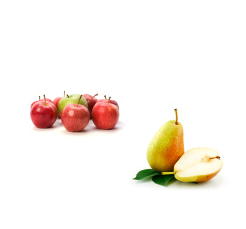 PROGNOSFRUIT is the world’s leading annual event for the fruit industry. At this conference, the World Apple and Pear Association (WAPA) announces the apple and pear production forecast, and fruit market trends in the EU and outside are discussed. The conference brings together producers, processors and traders from various European countries and beyond.